The only problem our economy has is the Fed. 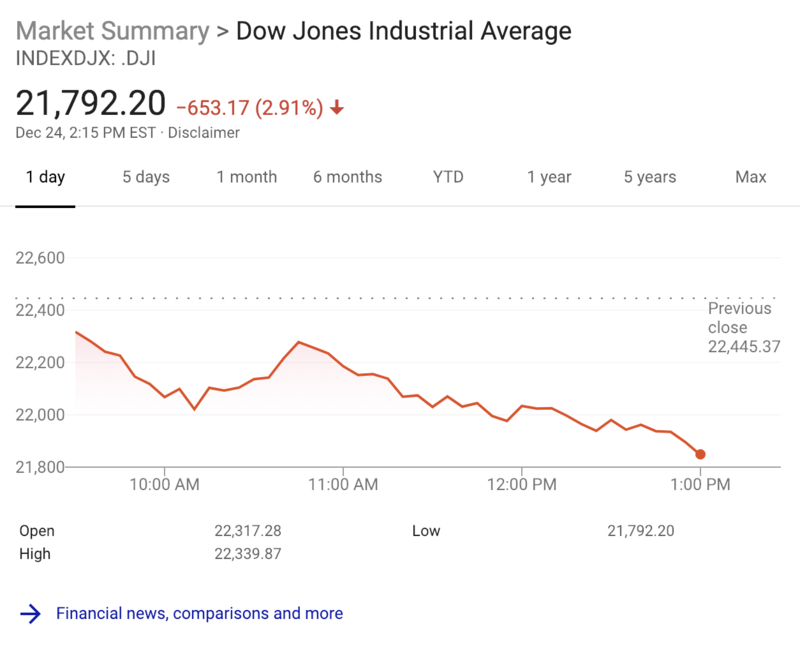 They don’t have a feel for the Market, they don’t understand necessary Trade Wars or Strong Dollars or even Democrat Shutdowns over Borders. The Fed is like a powerful golfer who can’t score because he has no touch – he can’t putt!